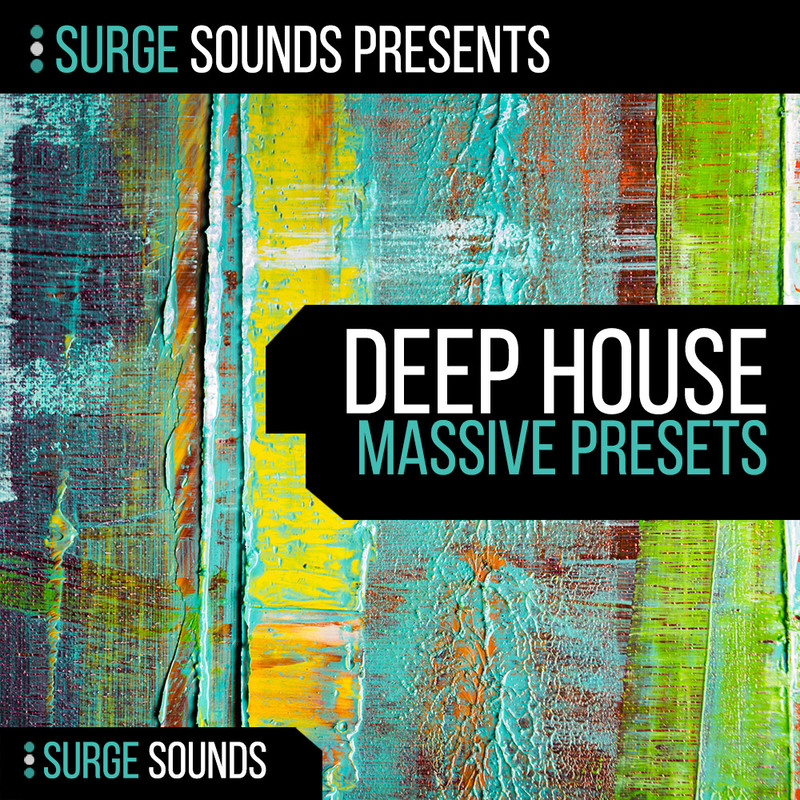 Surge Sounds Deep House is a high quality soundbank of deep basses, warm leads, synthetic piano keys, all with analogue inspirations and sonic flavor. This collection includes 64 custom made patches designed from the ground up and inspired by current deep house legends. All presets are expertly hand-crafted and production ready for your next deep house track. We are confident this release will get your creative juices flowing and will be a powerful addition to your sonic library!